Dr. 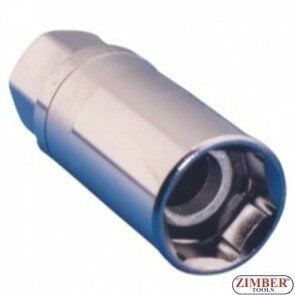 Magnetic Spark Plug Socket 16mm- 6 Point-1/2, ZR-04SP1216V02- ZIMBER TOOLS. 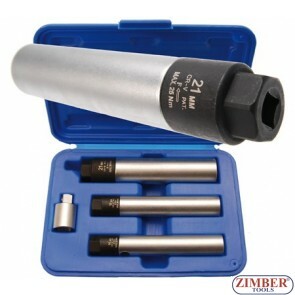 43pcs UNF UNC Metric Rethreader Kit. 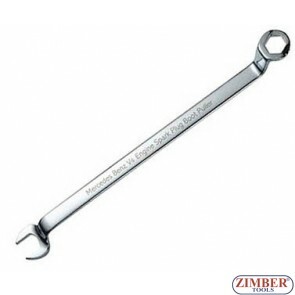 ZR-36UUMRK43 - ZIMBER TOOLS.